Zonneveld, J.A. (1964, June 17). 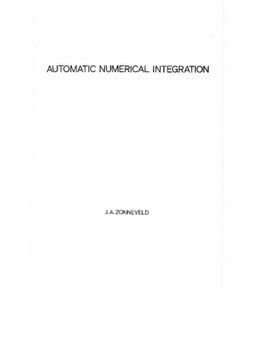 Automatic numerical integration.